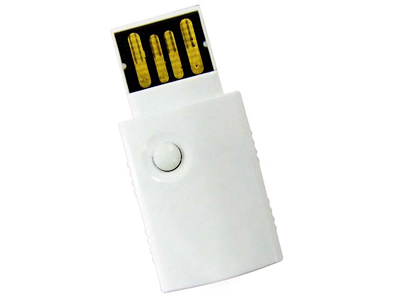 EW8055UB is the micro small wireless LAN USB adapter, which is compatible with max 300Mbps by IEEE802.11n technology. You can enjoy 11n?300Mbps?communication as well as the Wi-Fi connection between PC and portable game machine, Wi-Fi mobile phone, iPhone / iPod touch etc just by switching the modes. improves the stability of the data transmission. Security - The communication data will be encrypted by WEP 64/128bit, WPA-PSK, WPA2-PSK.